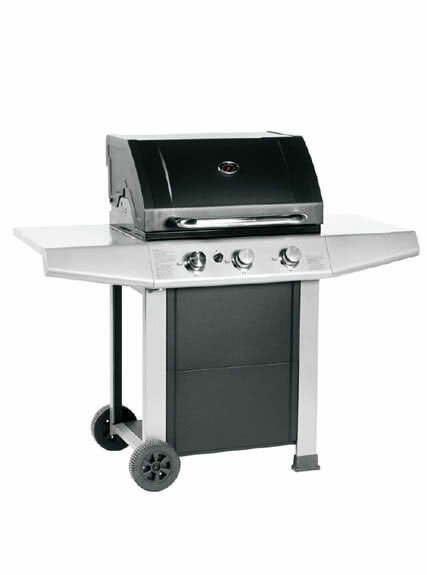 Three burners gas stove is gas BBQ with storage shelf on the front side. Compared with other types, it is with highest performance with lowest cost. At the same time, enamel baking net is made of durable stainless steel, and easy to clean. 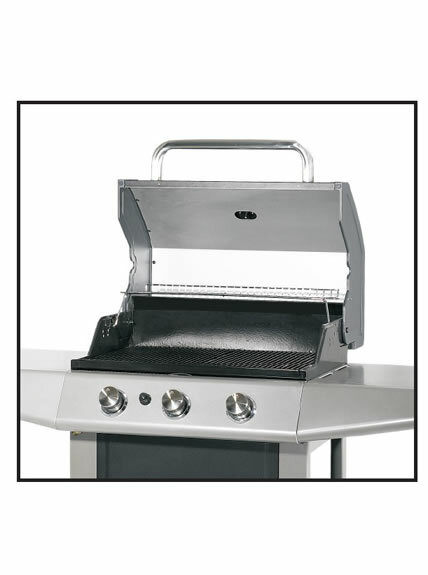 Application of Gas Grill with Three Burners Three burners gas stove, easy to move and with light weight, can be applied in outdoor barbeque, such as for street food, shopping mall, supermarket, KTV, bar, coffeehouse, cinema, business district and tourist area, etc. 1. It can be applied to family gathering, with large capacity, stable combustion and controllable heat. 2. 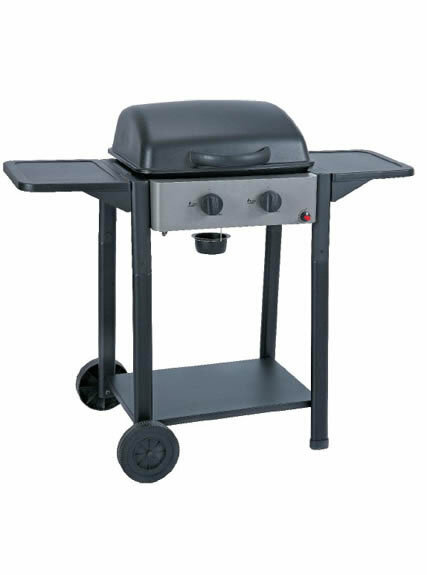 Three burners gas stove is equipped with wheels, which is convenient to move. 3. 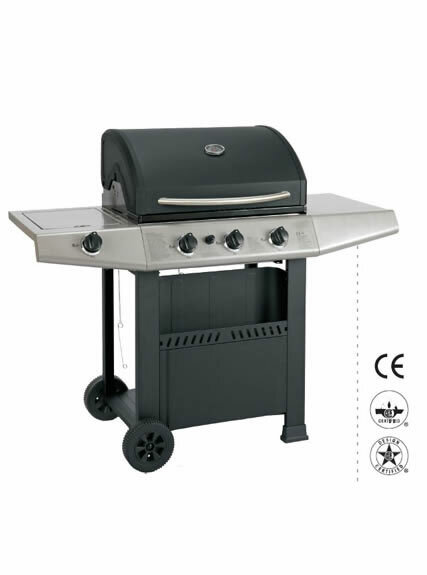 It can be used for outdoor and courtyard barbeque. 1. Gas tank shall be equipped with household regulator valve and connectors shall be tight with no gas leakage. 2. Operators shall not be away from the gas BBQ when working. Turn off the igniter switch immediately when fire in the furnace extinguishes, and turn off the gas supply valve, and find out the cause. Re-ignite fire after blowing away the gas smell in the furnace. 3. Leakage and violating usage are forbidden. 4. Room with the three burners gas stove shall be in good ventilation condition. 5. Ground wire shall be well connected during usage.